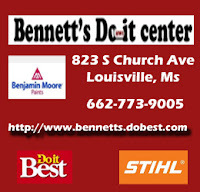 The 3rd Annual Safety Town event sponsored by the Pilot Club of Louisville was held on Saturday, April 29th. Children and folks of all ages visited the Louisville Coliseum and learned how to "Play Safe and Play Smart." Safety Town is a service sponsored by the Pilot Club in cooperation with local and state civil and emergency departments. Designed especially for kids, "Safety Town" provides an opportunity for young ones to explore and learn more about emergency vehicles and operations. On Saturday, children had the opportunity to see the inside of police cars, fire trucks and ambulance services. They also get to interact with emergency personnel. They were able to see a demonstration that shows what happens to a passenger who isn’t wearing a seat belt when a crash and roll-over occurs; and they participated in a demonstration of a home fire escape in a mobile unit created for that purpose, and learned how to get out safely. This year the event included several presentations on other important safety issues. The Pilot Club would like to say thanks to the many emergency personnel, instructors, city, county, and state employees, local merchants, media, and all who volunteered in the event. The annual Kids N Kats Fishing Rodeo is held each Spring at Legion State Park and is supported by The Ms Dept of Wildlife and Fisheries and the local group, Friends of Legion Park. Saturday's, (April 29) event was one of the largest in recent history as 114 kids from 4-14 participated. 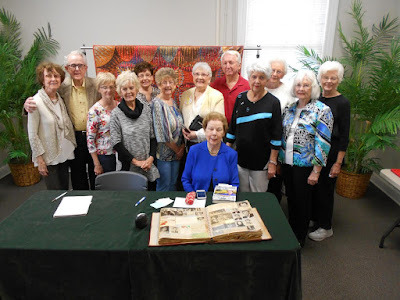 Frances Ball spoke to the Winston Garden Club for their April meeting. Her topic was "Arranging Flowers". She is shown here with Winston Garden Club member Sandy Miles. 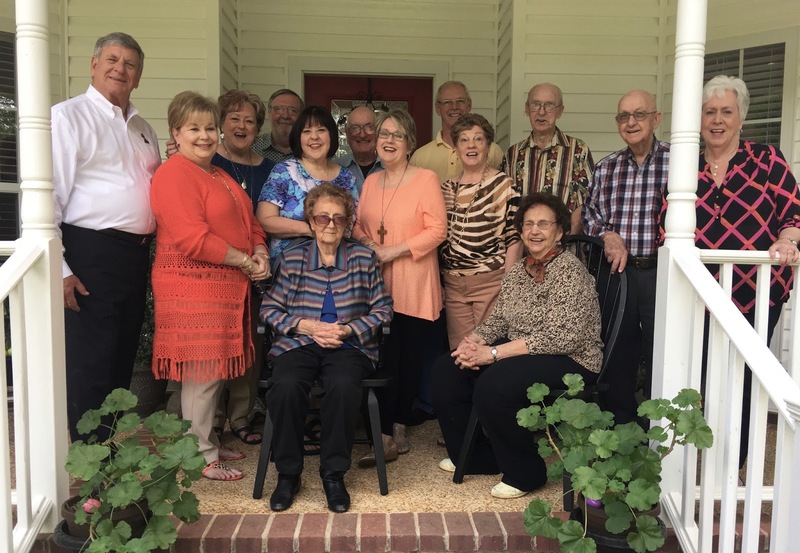 Sybil Stevenson recently celebrated her 90th birthday surrounded by her family. Have a great day! The No. 9 nationally ranked East Central Community College softball team will host Northwest Mississippi Community College in a Mississippi Association of Community and Junior Colleges first round state playoff series Friday, April 28, at 5 p.m. and Saturday, April 29, at 1 p.m. and a 3 p.m. “if necessary game” at the Softball Park in Decatur.The Lady Diamond Warriors split with the Northwest March 19 in Decatur. Northwest pulled off a 6-3 win in game one and the Lady Warriors picked up the 6-2 game two win. Admission each day of the playoff series in Decatur will be $5 per person. Those age 12 and under will be admitted free. ECCC faculty, staff, and students will be admitted free with a valid college ID. East Central will be the No. 4 seed in the state playoffs and Northwest enters as the No. 5 seed. The Lady Diamond Warriors finished the regular season 40-6 overall and 23-5 in MACJC play.The winners of the four first-round playoff series will then compete in a double elimination state tournament at the home of the highest remaining seed. Wiesbrook from Joliet, IL started the network after seeing her brother and her son join the military. She wanted to do something not just for them but others as well. She started making care packages to send overseas filled with all kinds of things pack with a handwritten letter or a card. This was the start of the network when she realized that were others who wanted to help. She started a Facebook Page and started getting moms from all over the country to join. Soon word got around and chapters began to form. Moms and dads were coming together to lend support in any way that they could, not just for the overseas members but those stateside as well. The network also offers support and help for first time moms and dads who are seeing their children going to basic or being deployed. The network is there to support our troops as well as the families. We want them to know that they are being thought of, being prayed for and that they do have someone who supports them. A local chapter of Military Mama has recently formed. 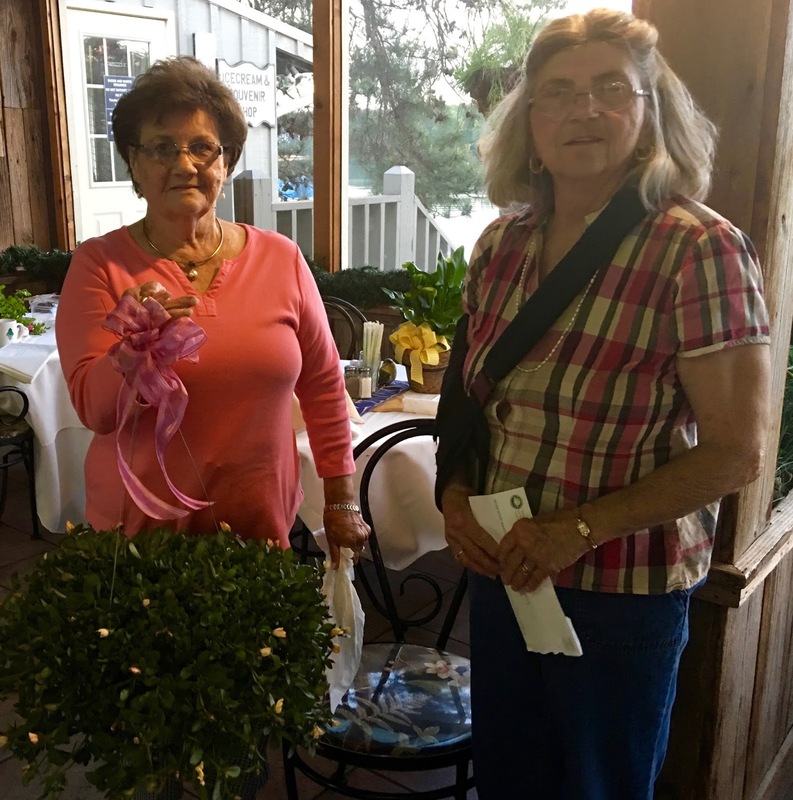 Beth Hemphill of the local group said, "What our local chapter will do is show support to our military members and their families. We will gather together supplies and goodies for our care packages that we will be sending out. We will send out letters and cards. We want our men and women to know that we are here for them anytime. This is a non profit volunteer group. We welcome moms, dads, sisters, brothers and anyone who fully supports our military troops." If you are interested in joining, our next meeting will be May 13th at City Hall at 5:30. Bring a picture of your military member if you have one. 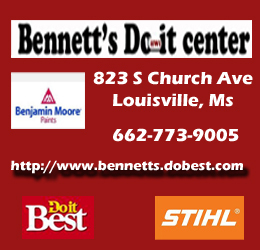 You may contact Beth Hemphill at 662-803-6621 for more information. The East Central Community College baseball team picked up a crucial doubleheader sweep over Meridian Community College in Meridian on Tuesday, April 25.The bats were hot for the Warriors with a 14-0 game one win and an 8-5 win in the nightcap.With the wins, East Central improved to 29-13 overall and 15-9 in MACJC league play. The Warriors are currently in fifth place in league play with the top nine teams qualifying for post-season play. Three ECCC pitchers combined for the shutout in game one in the seven-inning run rule affair. 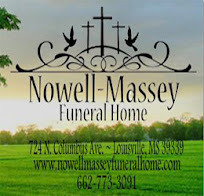 Freshman Kolby Crowley of Winston Academy in Louisville picked up the win after pitching five innings and allowing three hits, striking out eight and walking none.East Central jumped out early for the victory putting up seven runs in the first three innings. ECCC’s biggest inning was the sixth, adding seven runs. The Warriors big inning was powered by a two-run home run by Wyatt Ball of Nanih Waiya High School and a grand slam by Decatur native Ty Alderman. ECCC outhit Meridian 14-5. Luke Yancey of East Rankin Academy, Ball, Billy Cameron of Mendenhall, Nathan Roseberry of Purvis High School and Alderman all had two hits each. Cameron and Alderman had four RBI each. In the game two win, East Central put up three runs in the first to jump out to the lead. 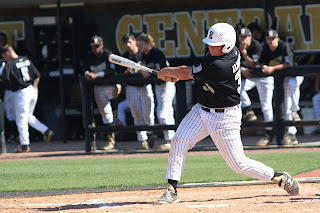 Jacob Edwards of Newton County homered on the first pitch, and then ECCC scored two on a MCC error.ECCC picked up three more in the fourth on a homer by Alderman, a triple by Edwards, and a double by Yancey. A double by Brandon Clark of Neshoba Central High School and a wild pitch added two runs in the fifth.Peyton Lott of Seminary High School took the win in game two with four innings of work allowing two hits, no runs, and striking out three. The Warriors will host Mississippi Gulf Coast Community College on Wednesday, May 3, at 3 p.m., before closing out regular season play on Saturday, May 6, at Northwest Mississippi Community College in Senatobia at 2 p.m.
A local non-profit organization, Winston County Partners for Community Living (WCPCL) received a special recognition on Tuesday night as the group was honored by Volunteer Starkville with the Community Partner of the Year Award at their 2017 Volunteer Awards Banquet held on the MSU campus. 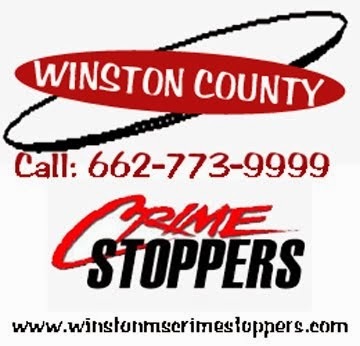 WCPCL is currently active in the community providing support for Winston County's Excel By Five program for pre-school children. Volunteer Starkville is active in Clay, Oktibbeha, & Winston Counties connecting volunteers with non-profit organizations within those communities. 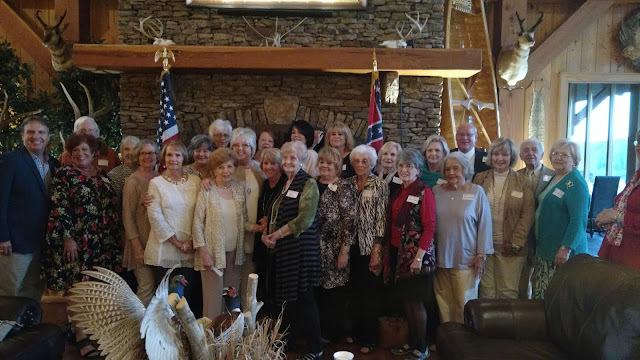 A great time was had at Quail Ridge on April 24th as the Winston County Republican Women hosted Deborah Bryant, First Lady of Mississippi. Bryant spoke of her experiences as part of the "Read Across Mississippi" program which is for children from Kindergarten through 3rd grade. She also spoke on her newest program "Mississippi Matters That Matter, a program for older children and recalled her experiences in Louisville during the April 28, 2014 tornado. 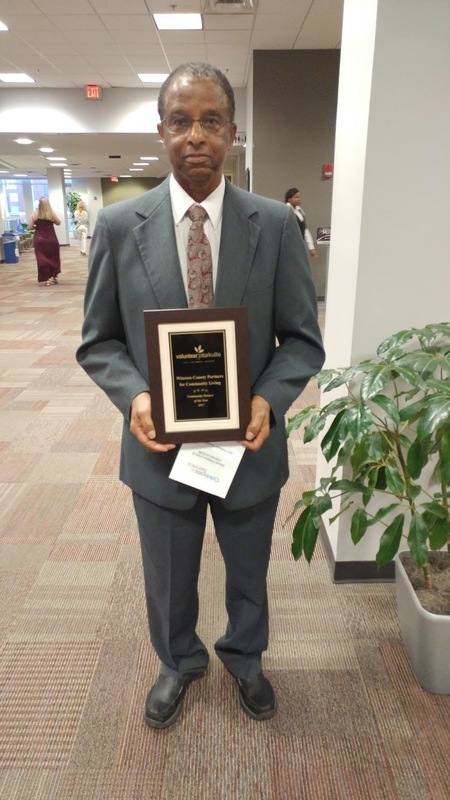 The Annual Appreciation Luncheon at the Winston County Library was a bit more special on Tuesday as a special guest was in attendance. 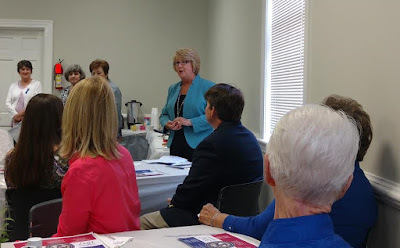 Mississippi's First Lady Deborah Bryant enjoyed the meal and spoke briefly to those in attendance. 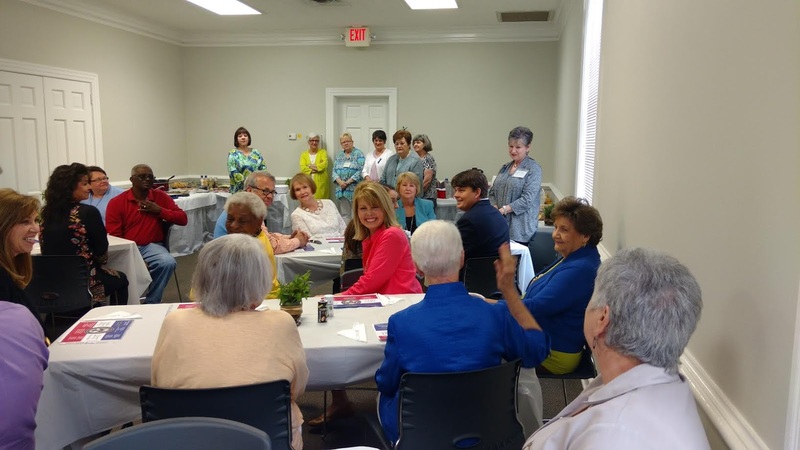 The luncheon is held each year to honor those who support the library - from county and city officials, garden clubs, members of Friends of the Library, local media and area politicians. Bryant spoke of her experiences as part of the "Read Across Mississippi" program and other library summer programs. She also spoke of her experiences in Louisville during the April 28, 2014 tornado. This weekend will be one of the busiest of the year here in Winston County. Starting on Thursday evening at 6:00 pm, the annual Chamber Banquet will be held at the Market Café on Main Street. Tickets may still be available. 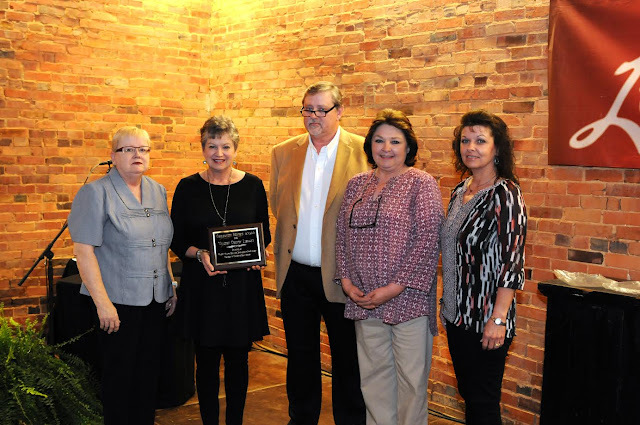 Local businesses, organizations and individuals will be honored for their efforts throughout the previous year. 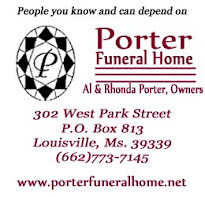 Contact the Chamber Office at 662-773-3921 for more information. for the first time with a ribbon cutting ceremony. It was three years ago to the day that Winston County, Louisville and the WMC were devastated by an F-4 tornado. The public is invited to attend. Saturday morning starts early with the Kids N Kats Fishing Rodeo at Legion State Park. Registration starts at 7:30 am. The Rodeo is open to kids from 4-14 and children must be accompanied by an adult to participate. Hot dogs, chips and drinks will be provided. (Cookies provided courtesy of our local garden clubs). Prizes will be awarded. When the Rodeo is over, drop by Ivy Park for the Pilot Club’s Safety Town Event. 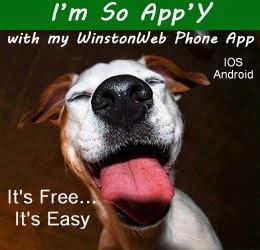 It is free to all Winston County kids, aged preschool to eighth grade. The fun and information starts at 10:30 and ends at 1:30. “Safety Town” provides young people from preschool to junior high the opportunity to get inside and examine a police car, fire truck, ambulance, and medi-vac helicopter; and also, to watch beneficial demonstrations. They can learn about gun safety, hunting safety, swimming safety, weather safety, and much more. There may even be a special guest or two. 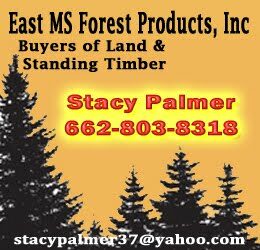 Wrap things up and head on down to the Mars Hill Volunteer Fire Departent at 6:00 pm and participate in the Ms. Loggers Association “Log-A-Load”Auction. 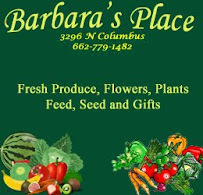 Proceeds go to Blair E. Batson Hospital for Children. Fish and chicken plates will be available from 4:00 pm. 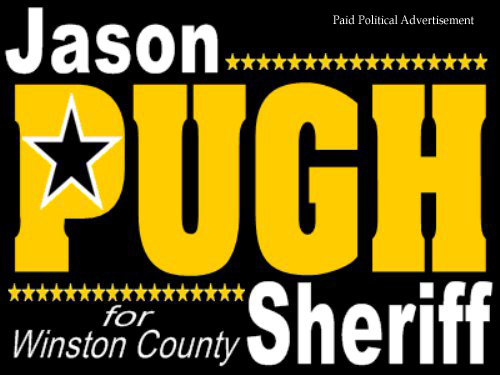 After a long day, head on home, put your feet up and remember how blessed we are to live in Winston County!! physically handicapped. This facility has 14 large one bedroom apartments. 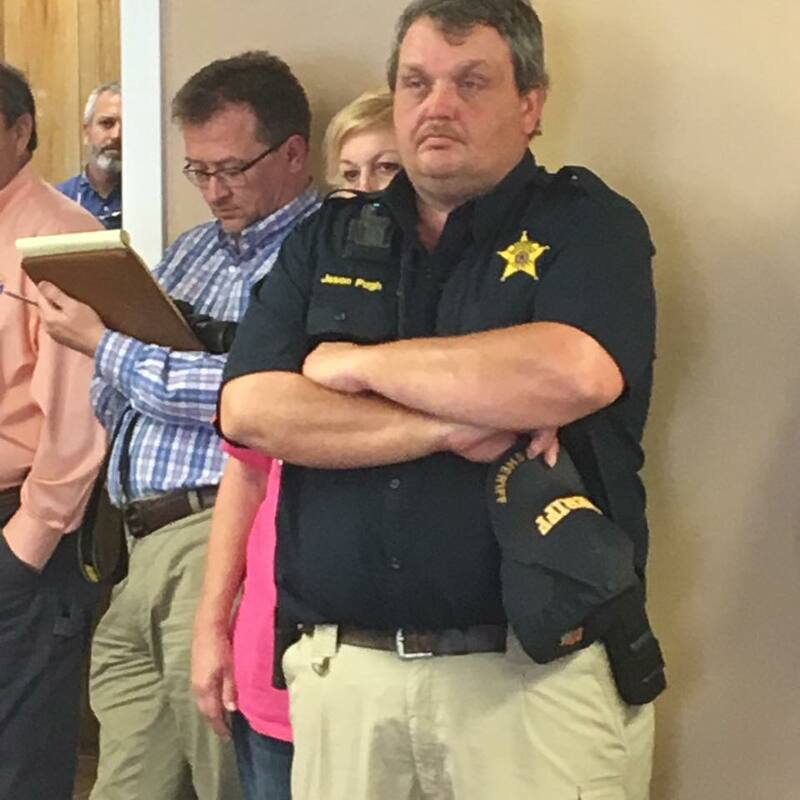 Applicants are not confined to Winston County. They can be from any place in the United States. The purpose of the newly constructed facility is to provide a safe and secure residence for individuals with a certified physically handicap condition. Individuals living in the facility will be low income and not have the financial resources to obtain their own living location. There will be a sliding fee scale for rental cost. 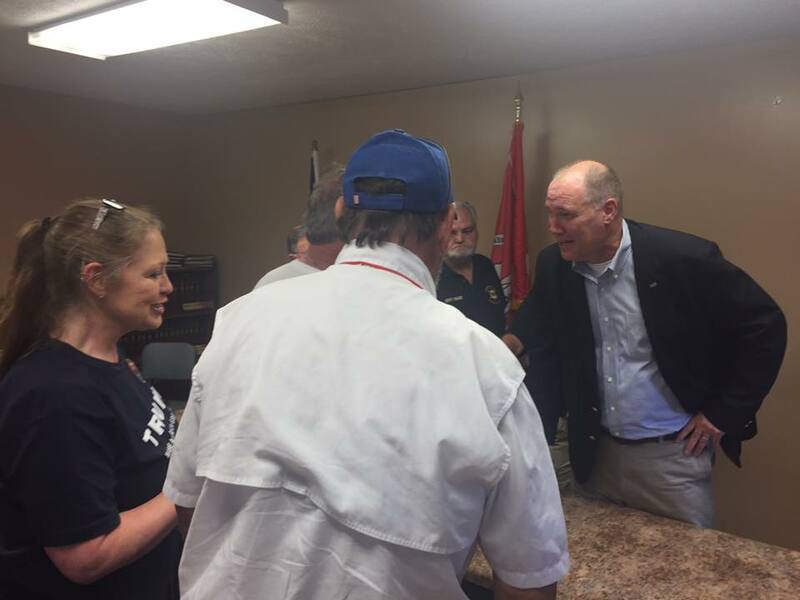 Tenants will be assisted in services from Golden Triangle, which will include meals on wheels, the Department of Human Services and other community service organizations. There is a 2 bedroom apartment for an onsite manager. Other amenities include a meeting room and an office that is opened daily to provide residents service. 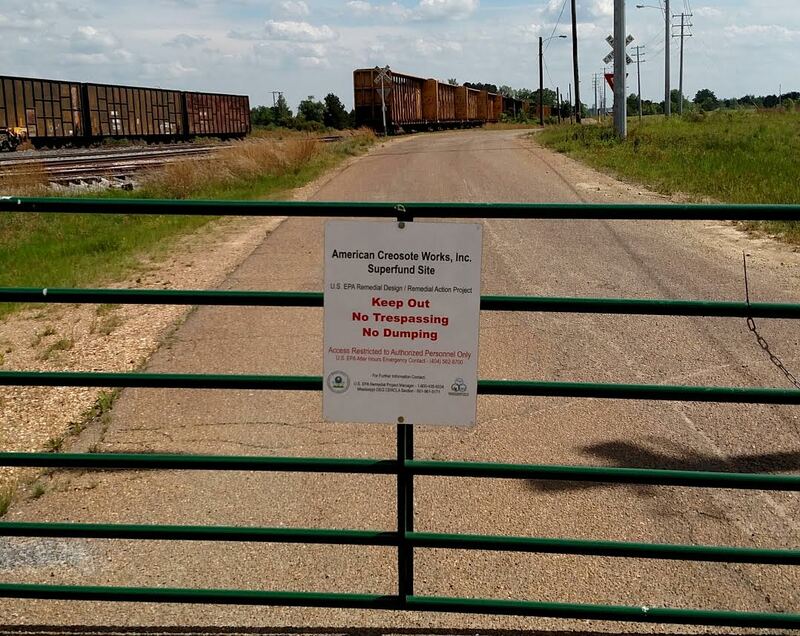 HUD will be screening the applicants and managing the facility. Louisville city elections are scheduled for Tuesday, May 2, 2017. Polls will be open from 7:00 am til 7:00 pm at the normal city polling locations. If you have any questions, please contact the Louisville City Hall at 662-773-9201 during normal business hours. The following sample ballot indicates the offices and candidates. hall meeting. There was concern about possible protests during the event from individuals and groups outside of the community. These issues never materialized. 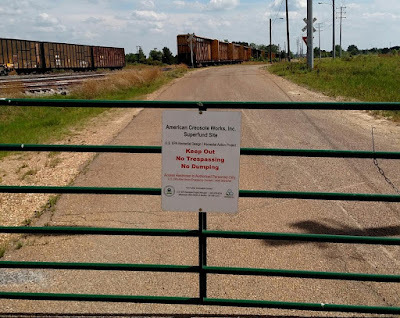 Rumors and statements of as many as two busloads of protesters from across the state have been circulating around the community for several days but the vast majority of the crowd that numbered in the 60-70 person range were local citizens. Even so, not all in attendance were able to enter the boardroom of Noxapater City Hall for the meeting. Filled to capacity, fire code restrictions forced 20-30 individuals to remain outside during the 2:00 pm meeting. Kelly answered questions from a large number of the audience members and upon exiting the building also took time to answer questions from those outside. Questions ranged from local economic issues to healthcare, immigration, regulations, Syrian policy and jobs. Kelly has been making a round of town hall meetings that have included Hernando, Olive Branch, Columbus, Noxapater and Ackerman. On May 2, when you go to the polls, I ask you to sincerely consider me. I have served our city for 20 years. During this time, we have experienced many prosperous times and some tough times. Now, we are experiencing the greatest growth in the history of Louisville. 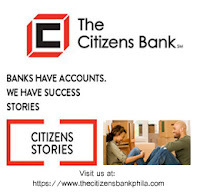 The Winston Plywood and Veneer Plant, Street paving and repair, drainage repair, renovation of Ivy and Academy Parks, the Safe Room, new traffic signals, acquisition of property and the list goes on. This is the result of the hard work of our Board and Mayor and the resilience of our people. These accomplishments don't just happen, it takes persistence and know-how. During my campaign, I have made a special effort to see as many of you as possible. If I missed you, please use this means to cast your vote for me. I want to say a huge "THANK YOU" for all the kindness and encouragement you have shown me. We are on the move and our future is bright. I am very committed to continuing this great work that we have started. 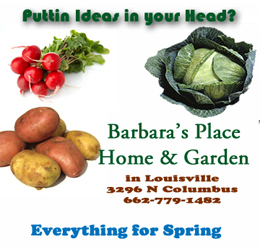 I want to continue to make Louisville the best place to live. Please go to the polls on May 2, and vote for Frances Ball, Alderman At Large. Thank you in advance. 1. Teresa: She is a female, is spayed, very sweet, She is a year or two old. 2. Kimmie : She is a female, is spayed, and is very sweet. She is about a year old. 3. 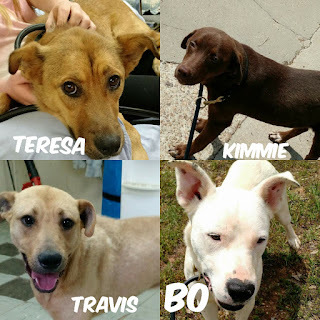 Travis : He is a male, is neutered, very sweet and is 1 or 2 years old..
4. Bo : He is a male, is neutered, very loving, needs a good home, He is 1 or 2 years old. 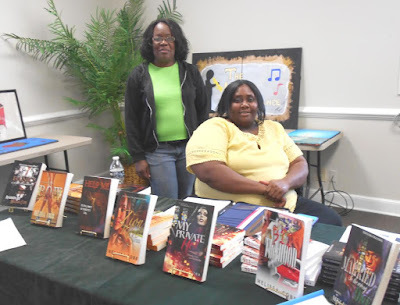 Louisville author Melissa Cobb (seated) showcasing her novels. 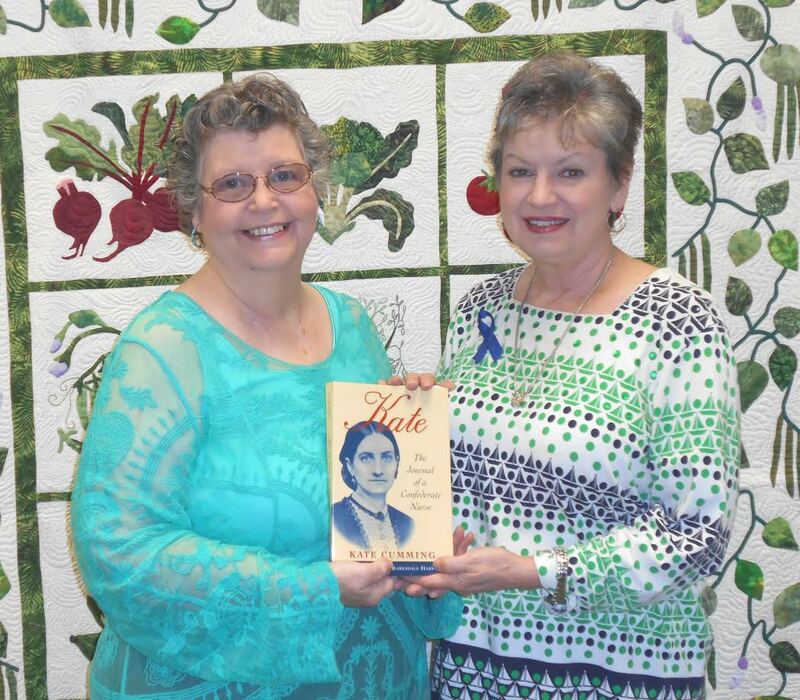 Melissa's book event was Saturday, April 8, 2017 at the Winston County Library. 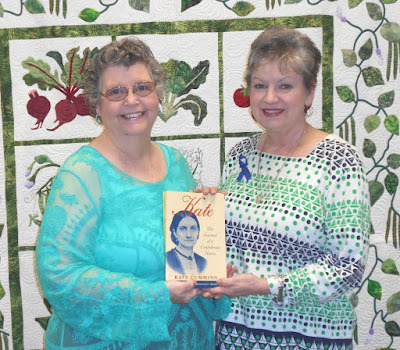 Louisville native and Oxford attorney Mary Ann Connell's (seated in blue) book event was held Monday, April 10, 2017 at the Winston County Library to introduce her new book “An Unforeseen Life: A Memoir". 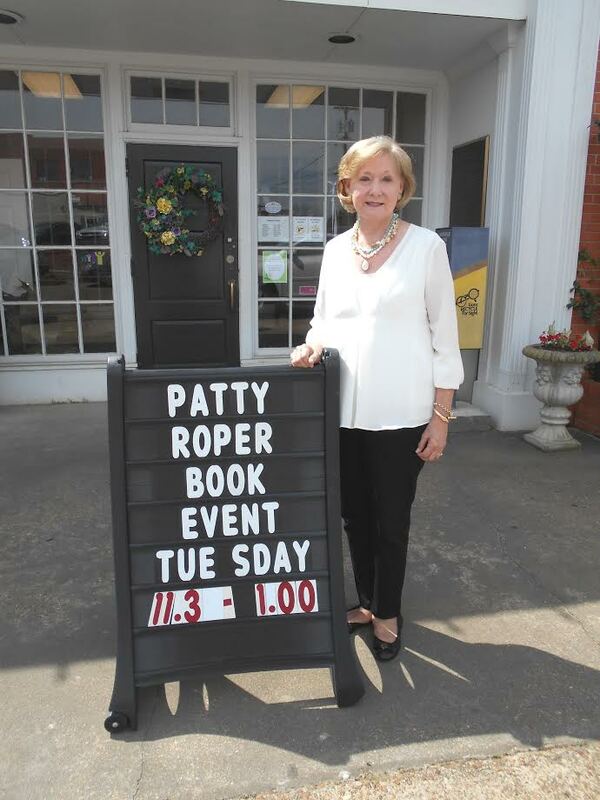 Patty Ropers Taste Testing and Book Event was held Tuesday, April 11, 2017 at the Winston County Library. Pictured below are some of the dishes served at the event. All recipes are from her new book, "Easy Entertaining with Patty Roper". Mrs. Roper is Managing Editor of Mississippi Magazine. 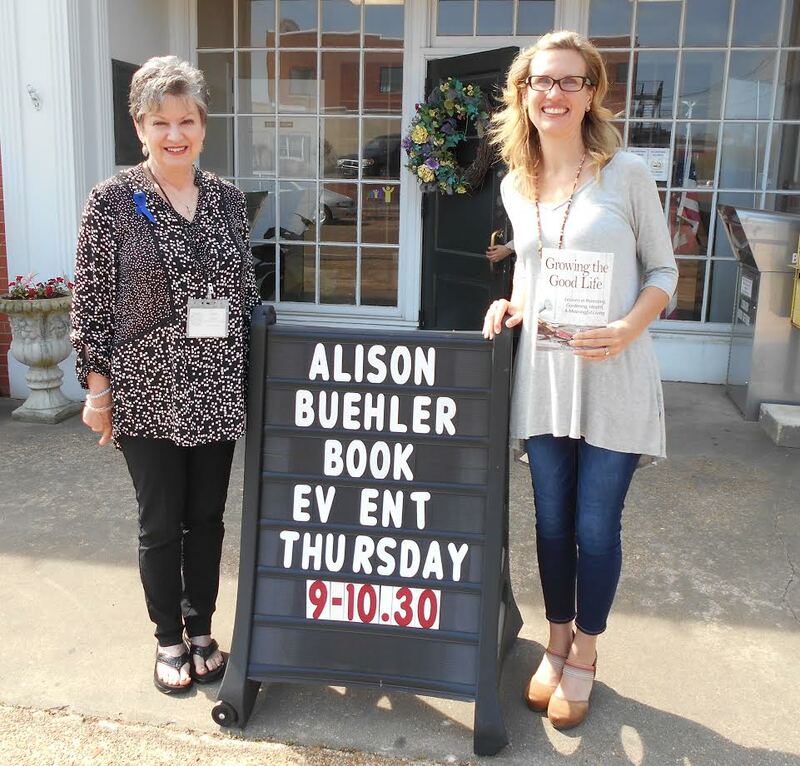 Starkville author Alison Buehler held a book signing for her new book "Growing The Good Life" at the Winston County Library. Thursday, April 13, 2017.